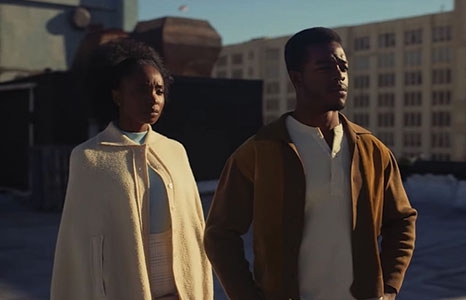 For the closing night of the Honolulu African-American Film Festival 2019, celebrate the Academy Award-winning director Barry Jenkins’ cinematic portrayal of James Baldwin’s If Beale Street Could Talk. In early 1970s Harlem, daughter and wife-to-be Tish vividly recalls the passion, respect and trust that connected her and her artist fiancé Alonzo Hunt, who goes by the nickname Fonny. Friends since childhood, the devoted couple dream of a future together, but their plans are derailed when Fonny is arrested for a crime he did not commit. The Honolulu African-American Film Festival closes the festival by celebrating the film’s portrayal of black love in its many forms. The film has received numerous accolades and nominations this year, including winning Best Supporting Actress by Regina King at the 76th Golden Globe Awards.